All Domestic Appliances come with a guarantee, eg Hotpoint come with a 5 year parts guarantee, which means for £95 the engineer will not charge you for parts. Please check, However I may still be cheaper. Refrigeration Appliances do make noises/cracking especially frost free - if the machine is still cold, it is ok. 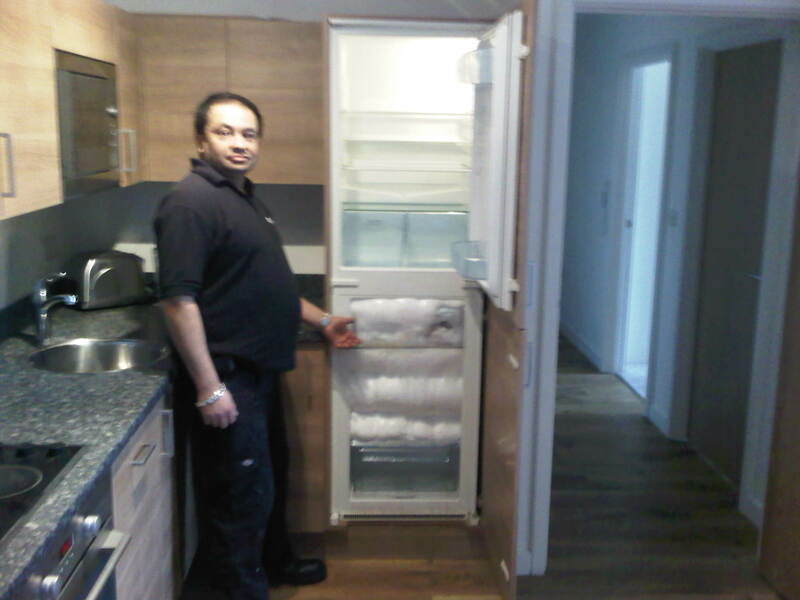 NOTE IF YOU have a fridge or freezer in a garage or lean too , when the weather reaches freezing conditions, the appliance will not keep your food cold, as they work on the basis of ambient temperatures being above 10 degrees approx. Tumble Dryers have filters to clean. Condenser Tumble Dryers have condensers to clean. Check these if your drying performance is suffering. Dishwashers need dishwashing salt and rinse aid. If your results are suffering check the salt levels and top up if neccessary. You still need to use salt if use a 2/3/4/5/789 in 1 tablet!!! 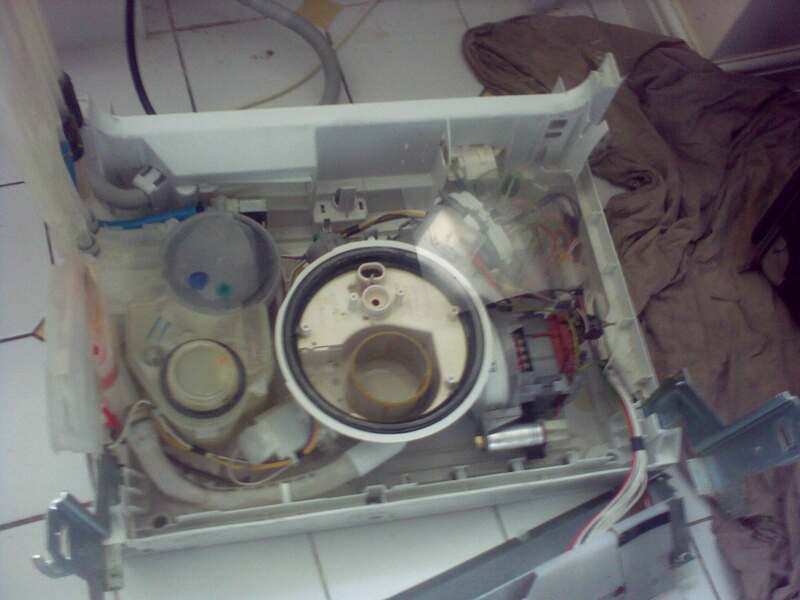 (The salt is used by the dishwasher to clean the water softener inside your dishwasher). Make sure you clean your filters and the spray arms are clear. It is easy work for me to unbock spray arms, but it is something you can do yourself just as easily. 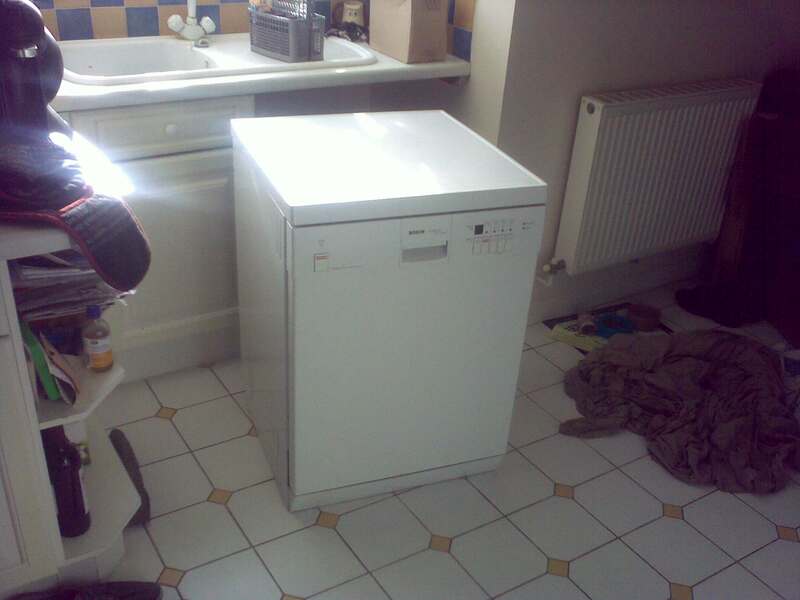 On washing machines in the South Limescale IS a problem. Add the recommended amounts for a Hardwater area. You can use a descaling agent, but is not neccessary if you use the recommended amount of detergent. CALGON is a protector than does not allow limescale to form. 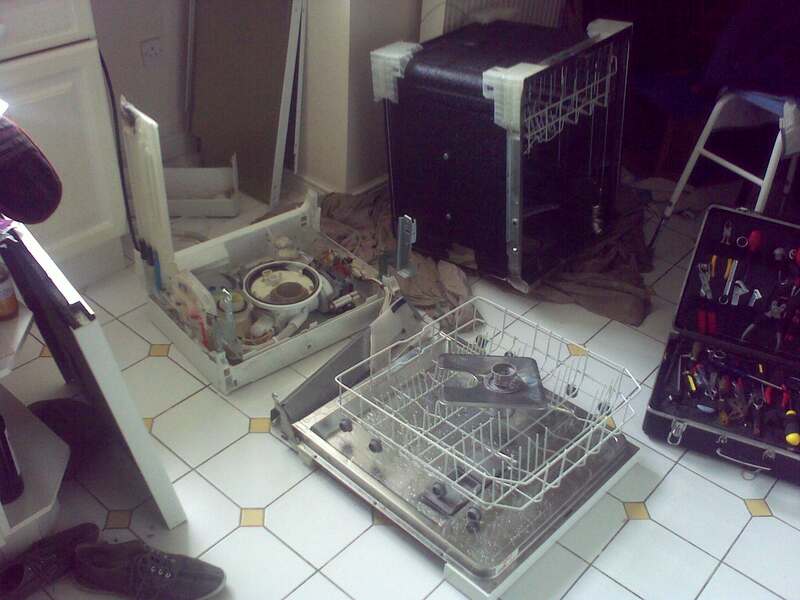 There are other substances that you can buy which can remove limescale and any residue powder. If you use liquid detergent and you only use 40 programme, over time the machine may develop a foul smell. This is because in liquid detergents their is no bleach. To get rid of the smell, add two large cupfuls of powder and run on the hottest cycle (usually 95) WITHOUT LAUNDRY. 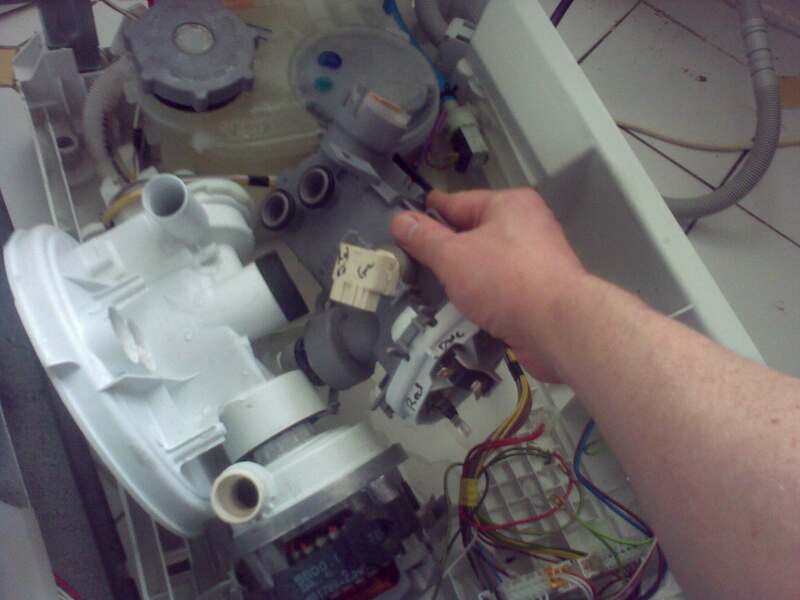 If you have a filter to clean on your washing machine and your machine is not behaving, unscrew it and you may find it is clogged up. (May be worth tilting the machine back if you are able and it is safe to do so, or putting a towel underneath). On some washing machines (including my old hotpoint at home) dont start when the door is closed - just the the door a tap and will start!! We can supply and fit a Tado Smart Thermostat. This can save upto 31% on your heating costs. You can use your phone or tablet to control your heating and never be cold.. but save money!! On all combination boilers you will have a pressure gauge. If this has dropped below 0.5BAR the boiler will stop working. This can be topped up - but usually indicates a fault. As the weather gets colder, condensing boilers, have a pipe that carries the condensate to the waste, if it s outside and not lagged correctly, IT CAN FREEZE and stop the boiler from working. REMEMBER AS FROM 1st April 2009 it is not neccessary to be registered with CORGI to repair gas appliances - instead all gas engineers/installers MUST be registered with THE GAS SAFE REGISTER. 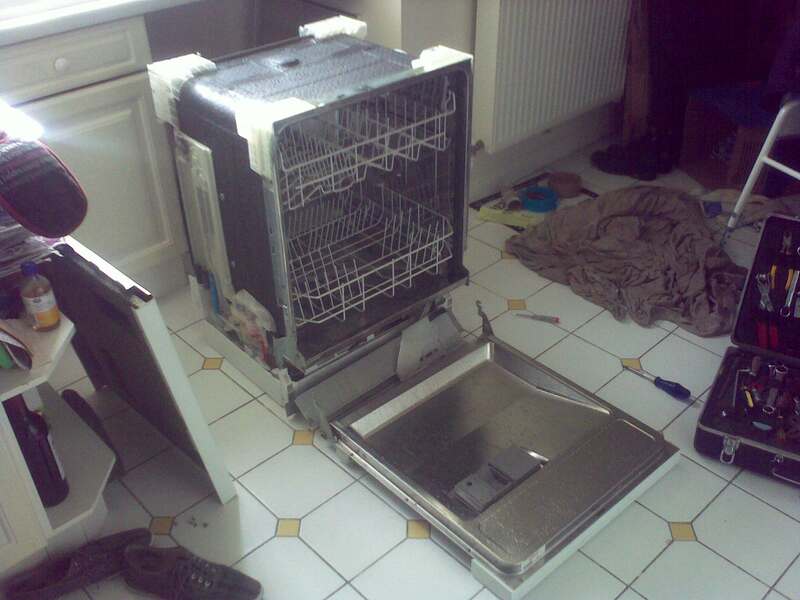 this is a picture of how NOT to load a BOSCH DISHWASHER. Kindly demonstrated by Conor Foster. 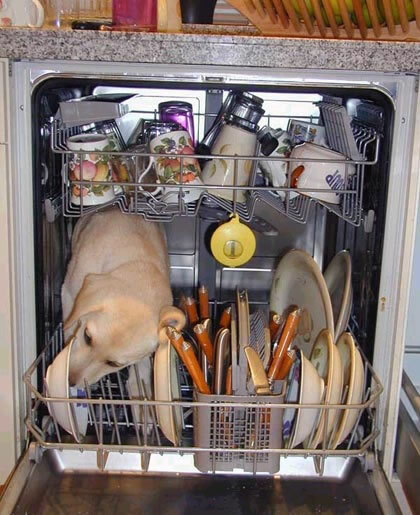 Bosch have just released this picture to show how there dishwashers get such sparkling results time after time!! Bej from Kim Agencies shows us what happenns to a freezer when the tennent steals the door !!!!!! 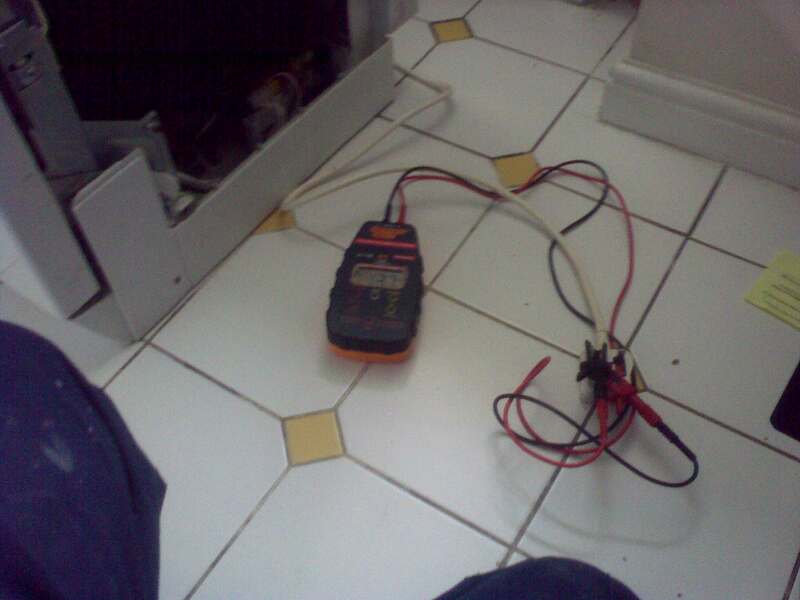 TEST MACHINE WITH METER AND NO LEAKS!!! !